Yay! 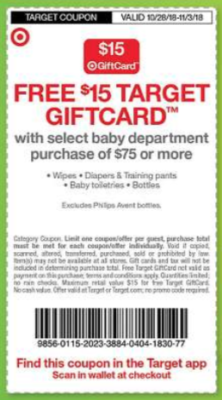 I love this deal, this week, through 11/3, Target is offering a $15 Target Gift Card with a Baby Wipes, Diapers, Training Pants, Bottles and Toiletries purchase of $75 or more. This coupon is available in this week’s Target Ad or in the Target Cartwheel App. 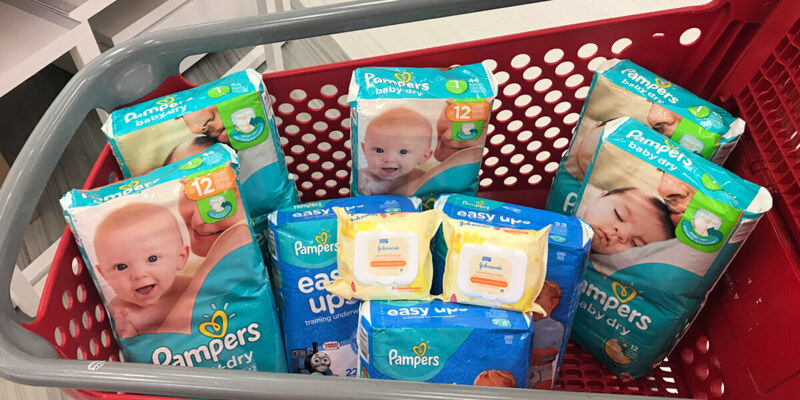 These deals are great because they allow you to stock up on products that you need, make sure to check the LRWC Coupon Database to find all of the current baby coupons that are available. 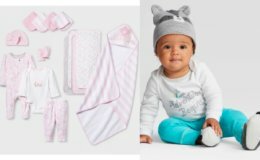 There are also some nice Baby Target Cartwheel Offers that are available this week. 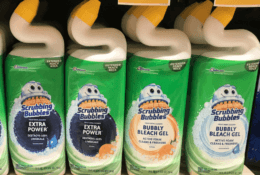 We have come up with some nice deals to get you started, but make sure you share the deals that you score as well!